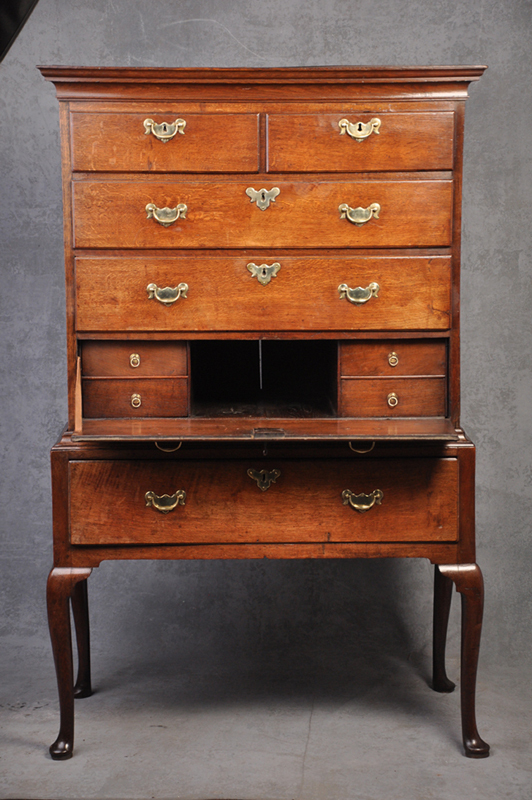 A fine and very well proportioned early 18th Century Oak Chest on Stand fitted with a secretaire drawer. 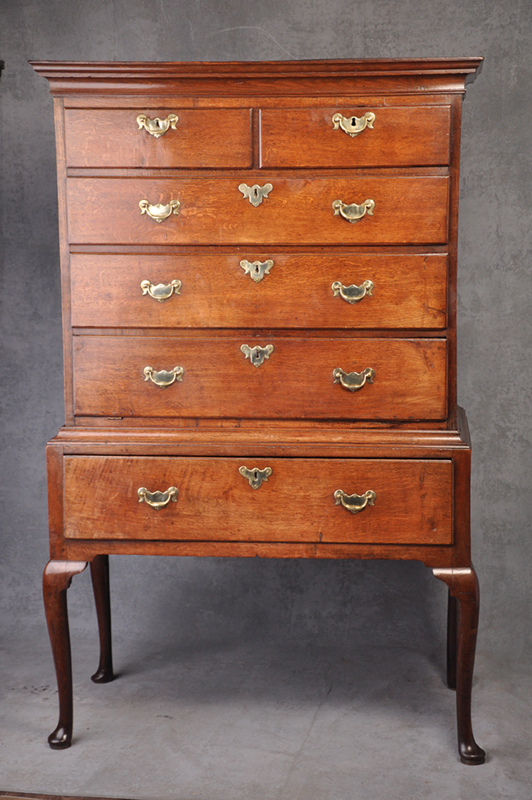 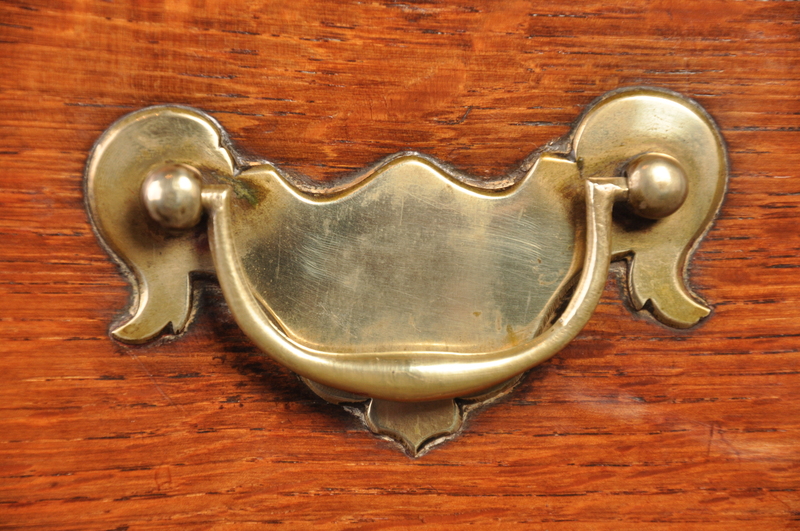 It is in wonderful original condition, retaining all the original handles and legs. 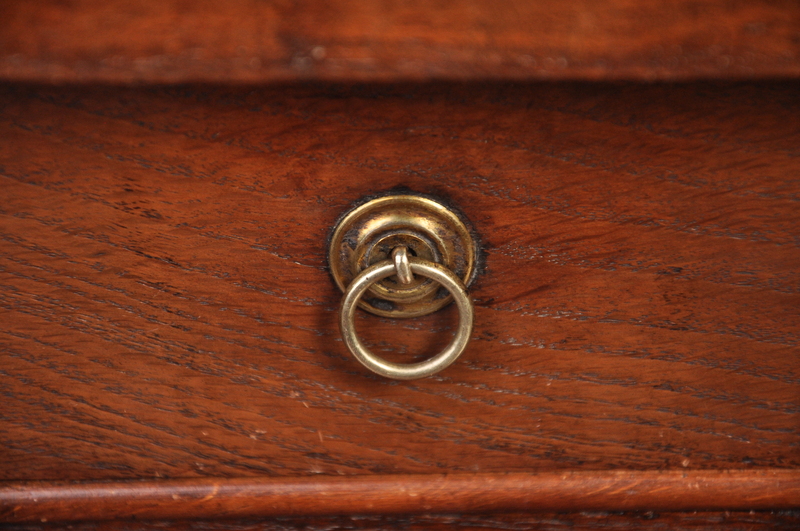 The chest is a nice honey colour.